Angela McCuiston (NASM-CPT, CES) is a Certified Personal Trainer, a Corrective Exercise Specialist, and a Senior Fitness Specialist through the National Academy of Sports Medicine. She is also a Cancer Fitness Specialist. 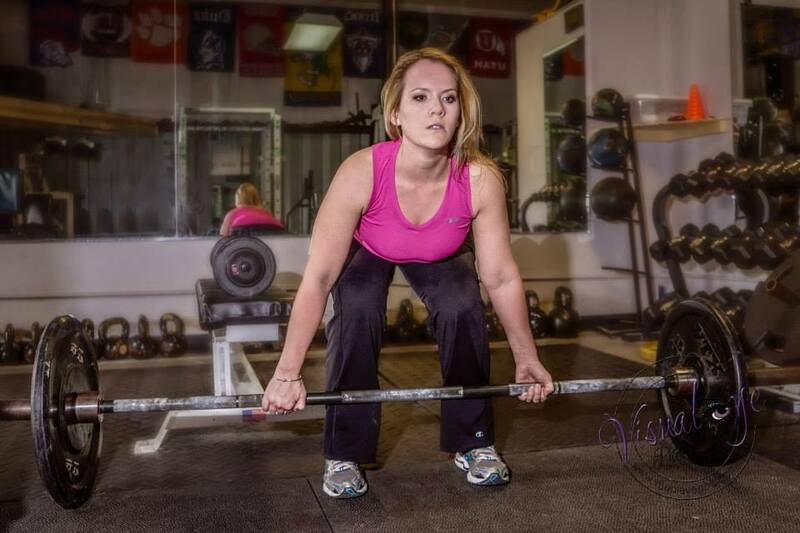 Angela is the owner of Music Strong, a business that specializes in fitness training for musicians. While getting her Master of Music in Flute Performance from Florida State University she decided to set a course to help musicians overcome and prevent music playing injuries. An avid performer, Angela is Assistant Principal/Piccolo of Sinfonia Gulf Coast of Destin, section leader and soloist of the 129th Army Band in Nashville, TN, and performs with the Nashville Philharmonic, Columbus Symphony and Nashville Flute Choir. She has performed with such celebrities as Pink Martini, Katherine Jolley, Nancy Griffith and Caroline Goulding. In her training Angela uses resources from Aexander Technique, Barbara Conable’s “What Every Musician Needs to Know About the Body” Body Mapping Class and Eva Amsler’s classes in Dynamic Integration in addition to live workshops with NASM. As a trainer, Angela actively trains in Nashville, TN at Next Level Fitness and also travels to give her workshops and presentations, most notably presenting at the National Flute Association Conventions in Las Vegas, NV and Washington D.C. Angela is currently the trainer in residence at Florida State University and is sought out for publications and advice on physical training for musicians.